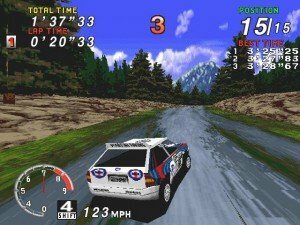 Converting your PC into an arcade emulator. 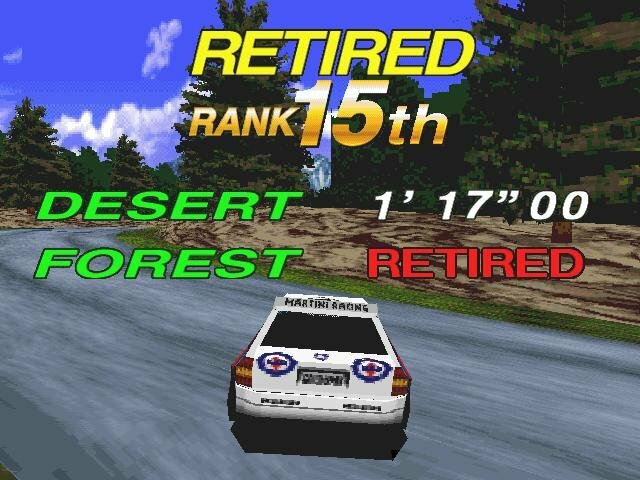 Just another one of those arcade games that don’t take advantage of the benefits of the PC and feature too little gameplay, poor controls, grainy software-rendered graphics, etc. etc. 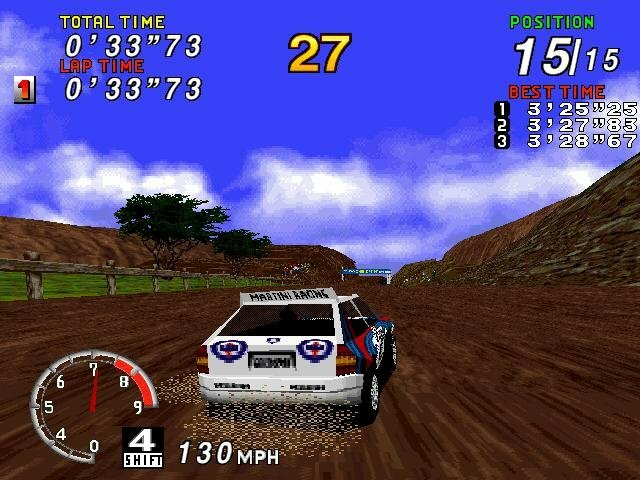 Even so, SEGA’s Rally Championship (which traces itself back to the SEGA Arcade circa 1994!) isn’t the worse conversion ever made – the fact that it supports network play is an impressive achievement. 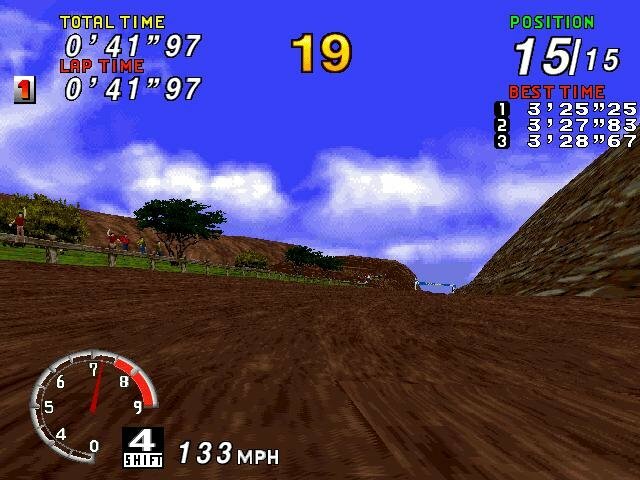 Yet at the same time it falters in just about every other area, including the wayward controls (the default keyboard layout is simply appalling) and the stubbornness of getting it to recognize a GAMEPORT joystick. 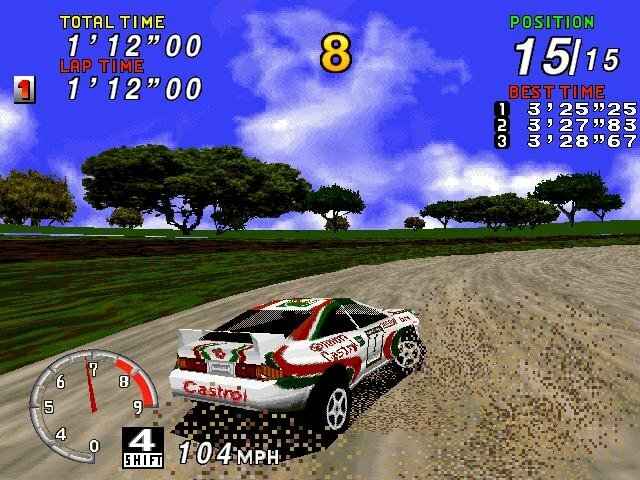 Somehow Sega Rally manages to overcome its limitations and overall lack of ambition and provide some fun low-brow racing. 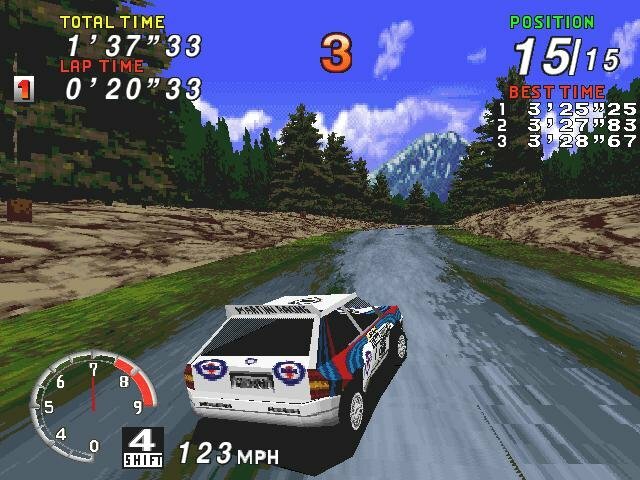 Perhaps it’s due to the superiority of the source – the arcade rocks – or maybe simply because it’s so mind-numbingly simple. 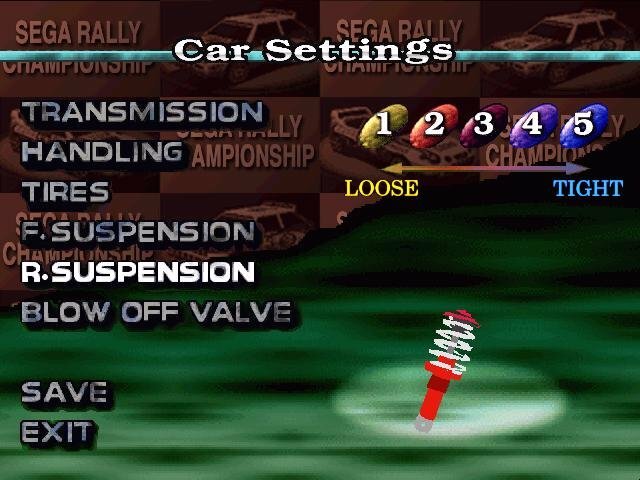 Regardless, it manages to be fun, despite having too few cars to drive (three), too few tracks to drive on (four), and too few options. 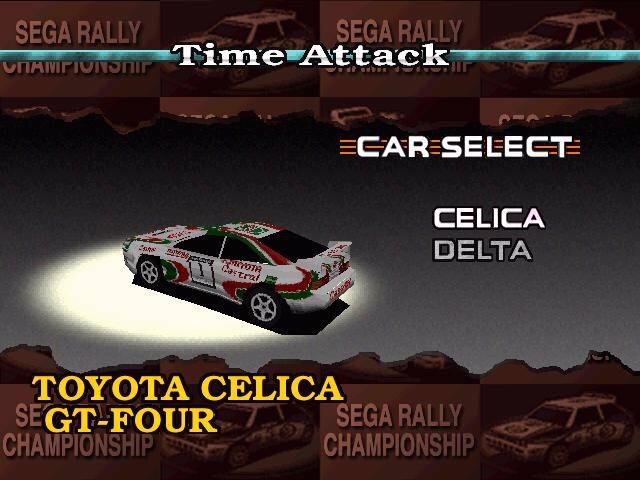 What it does have is that super-simplified Rally feel and network play, the mere presence of which redeems its inexplicable omission from Daytona USA (playing Daytona over linked machines is the only reason for its existence – it’s not the greatest solo game). It ain’t deep, but then again we’re not talking about a Papyrus game. It’s an arcade game from top to bottom, and makes no pretenses, or apologies, otherwise. Yet another bad port. I’ve been thinking, is that the only problem? Maybe what makes a game go from universal acclaim to negative reviews is more than a bad port. Maybe it’s the lack of hype? See Sonic Adventure, from fantastic transition to 3d to a mediocre and buggy platformer (DX version). 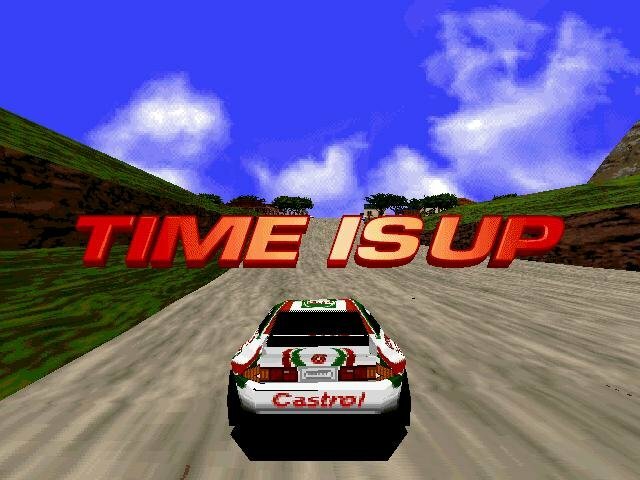 Only really good games can hold up to the time without significative improvements. We have a lot of examples in this website. Or does a port can be that worse than the original game? Oh yeah. 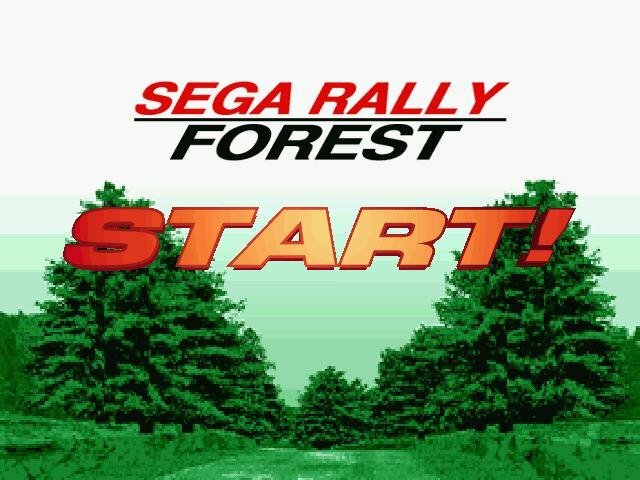 I think it’s because the SEGA Arcade is all about simple, fast-paced action. 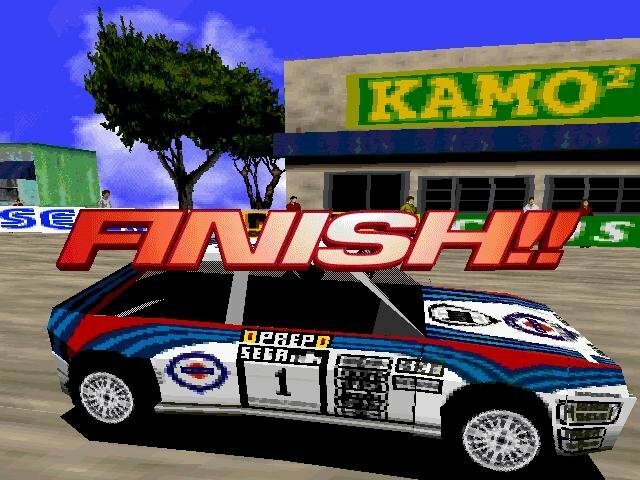 Fortunately there are enough racing games now, good and bad ones. Phew. Will tackle other genres henceforth.